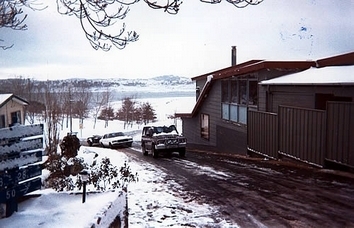 The Adventist Alpine Village is a tobacco and alcohol free accommodation and multi purpose complex nestled on 125 acres in the hills overlooking lake Jindabyne. 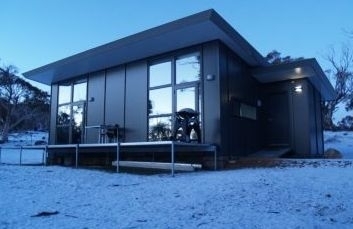 Built in 2007, Alpine Habitats is the only certified eco accommodation in the NSW Snowy Mountains. 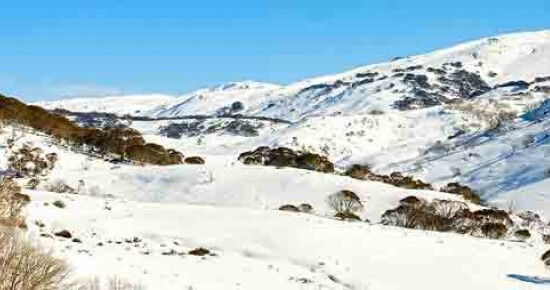 Eighteen self contained properties are angled for privacy on 40 acres amongst the Snow Gum Woodlands in the Thredbo Valley. 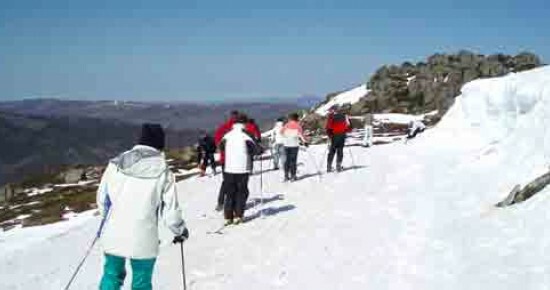 In the heart of Thredbo Alpine Village, within walking distance to chairlifts, lies the unique mountain inn known as Bernti's. 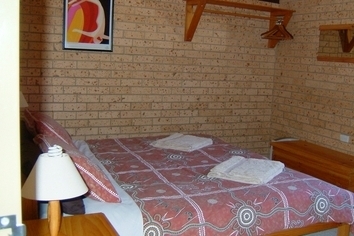 Offering 3.5 star accommodation with king size beds and mountain views, it is the perfect setting for your summer or winter retreat. 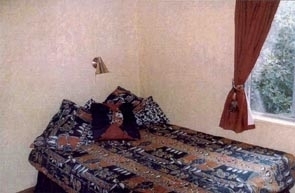 Bernti's also offers four family 2 room suites with Kitchenettes. 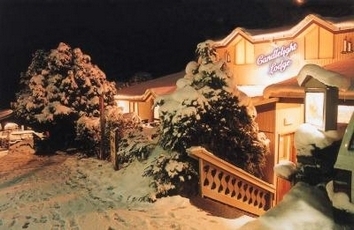 A warm and friendly European atmosphere greets you on your arrival at Candlelight Lodge. All lodge rooms have beautiful views of the mountain ski slopes. Most also have balconies. 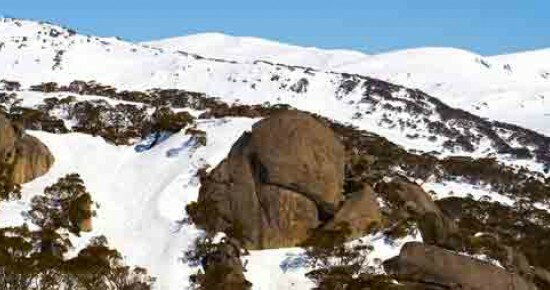 Because we are centrally located, you have easy access from your accommodation to all resort facilities for your Thredbo skiing or hiking holiday. 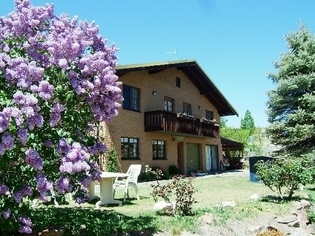 Swiss Style Holiday Accommodation - Comfortable familiy accommodation The apartment has two bedrooms, lounge, kitchen and bathroom. 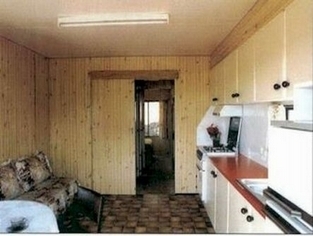 It is electrically heated and all round well equipped. Our Cabins and villas range from economic and functional for the budget conscious visitor, to luxurious for those who demand nothing but the best. 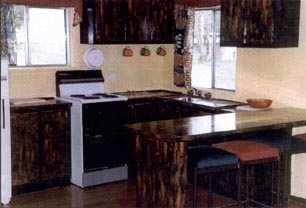 Cabins have heating and are self-contained. 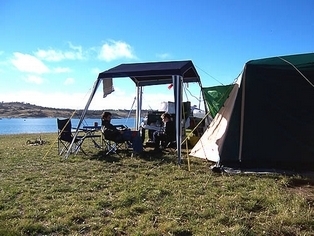 (Excl Backpackers) We also offer both powered and unpowered sites for those travelling in tents, caravans, camper trailers or motorhomes. 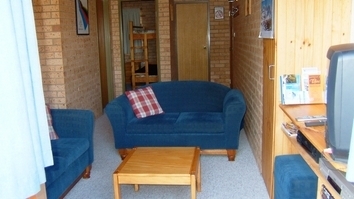 Park facilities include, BBQ's, Tennis Court, Boat Ramp, Pontoon, Watercraft hire, Playground and the Amenities building has two spa's, a Sauna, Ski Repair room, Drying room, TV room with Austar, Lounge room with fire place, Games room, 24hr Camp Kitchen & Laundry, Bathrooms with full size baths and a separate childrens' bathroom. 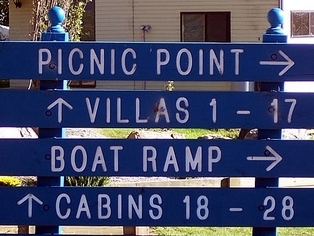 Discovery Holiday Parks Jindabyne is the perfect off snow accommodation and fishing destination for the whole family.